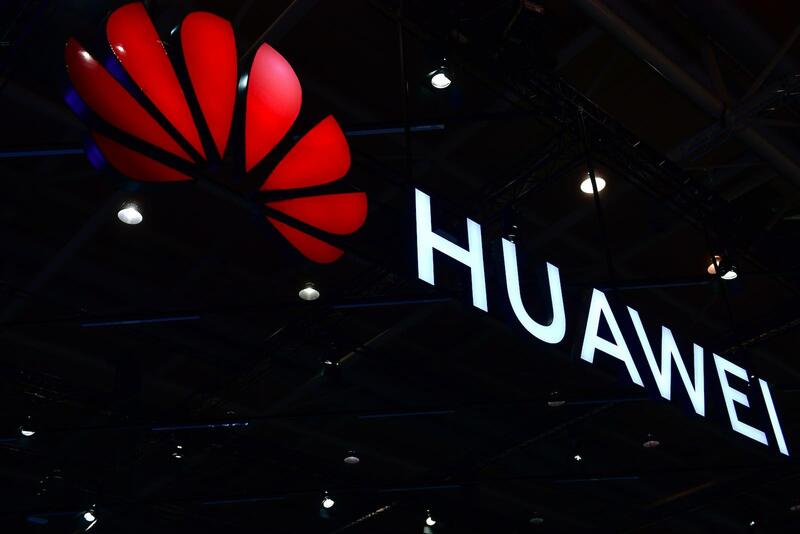 Recent months have seen controversy swirling around Chinese telecommunications giant Huawei, the national security risk it may or may not pose to Australia, and its involvement with the nation’s legislators. Amid these concerns, it is important to consider the company in its cultural context – not only what Huawei means symbolically within China, but also what it means to work for the company. Below are a few key terms that help shed light on this famously mysterious company. Market research firm Kantar Milward Brown ranks Huawei as second only to Lenovo as the most internationally recognisable Chinese brand. However, the two companies play a very different role in the Chinese cultural imagination. While Lenovo expanded through acquisition of the IBM PC division, as well as Motorola Mobility and IBM’s server business, Huawei is viewed as growing from the ground up. While Lenovo manages brands that were built by foreigners, Huawei is seen as more genuinely “Chinese”, operating from the inside out. “I feel proud of Huawei, because I know that a company from China makes a top-quality smartphone,” is how one Chinese tech firm executive explained it to me. Huawei founder and CEO Ren Zhengfei was once a Chinese military officer. While this fact often drives speculation regarding the firm’s ties to the PLA, the extent of those ties is a topic of much contention. What is certain, however, is that the company’s military roots certainly inform the DNA of its culture. Military metaphors are frequently used in Huawei’s internal language, and there is undoubtedly a battlefield-like intensity to the way the company operates. Huawei is known to describe its own corporate culture as a “wolf culture”, meaning that teams are expected to act with the “intensity of a wolf pack”. While some have described it as “hyper-intense teamwork”, others view it more negatively. In Huawei, ‘wolf culture’ means you kill or be killed. I think the idea is that if you have everyone in the company competing fiercely with each other, the company will be better at fighting and competing with external threats. If this seems like an unpleasant work environment, this seems to be partially by design. Huawei wants people who are hungry, works them hard (it is said the average Huawei employee works a 12-hour day), but also rewards them with good salaries and quick promotions if they achieve results. Those results are prioritised above all else at Huawei, creating an intensity which produces the high-speed, low-cost deliverables the company is famous for. This approach, while it can sound uncomfortable, can work well for the right kind of person. I get a lot of satisfaction from completing a project. I’ve worked building telecoms infrastructure in remote, poor places, and I’m proud to know that my work has connected those people to the world. There is a famous story about Ren Zhengfei commonly shared around the Chinese tech world. While the details differ depending on who tells the story, the main gist of the anecdote is always the same. A Huawei senior executive approached Ren, telling him he needed to relocate from the company headquarters in Shenzhen to Beijing, in order to be with his wife and family. While it is nearly impossible to entirely confirm whether this interaction took place, the fact that this story has so much resonance with those close to Huawei demonstrates the level of loyalty and commitment expected from its employees. Most who go on to find success at the company start by undertaking a notoriously challenging “boot camp” experience, and sign a document named a “striver agreement” in which the employee voluntarily surrenders their rights to claim annual leave and overtime pay. It is from this club of “strivers” that the vast majority of Huawei’s key talent and decision makers are composed. 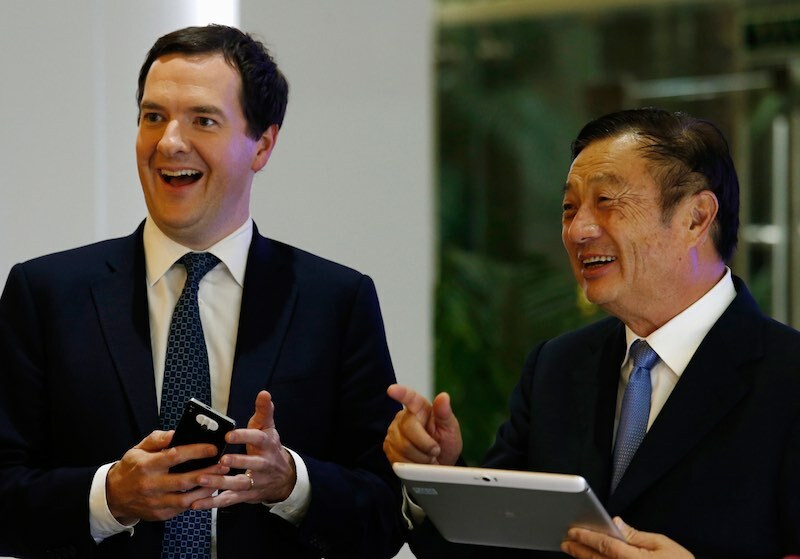 It is not unusual for these strivers to spend decades-long careers at Huawei without ever working anywhere else. This creates a very strong central culture, but also a very clear in group/out group dynamic that makes it very difficult to succeed as an outside hire at the company. It’s kind of like moving to a small town, where all the inhabitants have lived there their whole lives. Even if you live there five or ten years, you will still be viewed as an outsider, because your family isn’t from that town. That’s what Huawei is like. This culture of striving is reinforced through both carrots and sticks. Those who build careers at Huawei are enrolled in a share program that increases over time and provides dividends regularly. This means that after taking the dividend income into consideration, it is entirely possible for a longer-tenured, lower-ranking employee to be earning more than a shorter-tenured, higher-ranking employee. It is also worth noting that of Huawei’s seventeen most senior executives, all have been with the company for at least twenty years. Huawei’s way of doing business is not without its disadvantages. It is a notoriously difficult place to work, most notably for non-Chinese staff. Huawei is what it is, and in ways both good and bad is a very Chinese company. That is unlikely to change anytime soon.